I need a graphic that I can use as my custom thumbnail for my latest video. 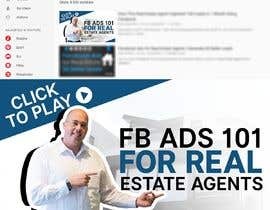 This graphic needs to be large, big enough to look good on a big screen so that the graphic doesn't pixelate. 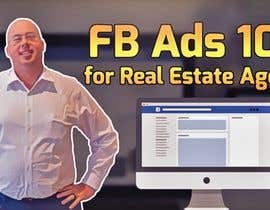 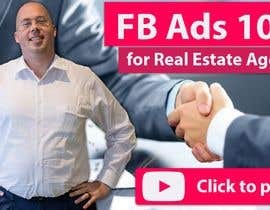 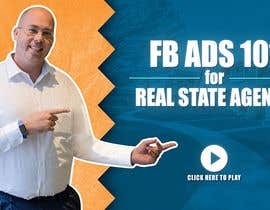 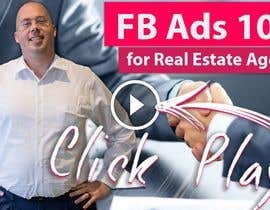 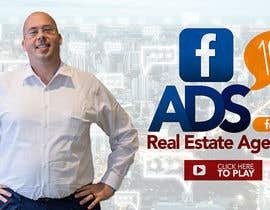 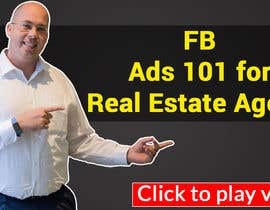 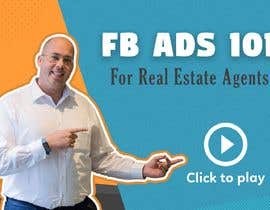 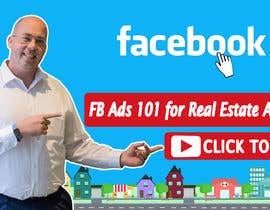 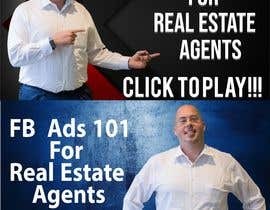 2) Title of the video: "FB Ads 101 for Real Estate Agents"
This graphic needs to stand out and impress me! 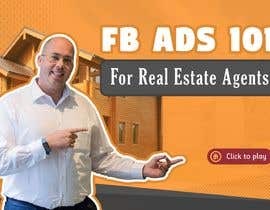 The final deliverable will need to be a layered PSD file. 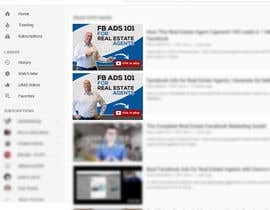 2) youtube-thumbnail2: I like the clear contrast between the background and the title text and the legibility of the title. 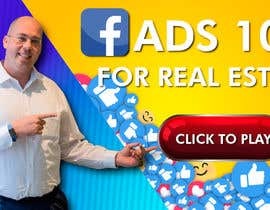 I do not like the colors. 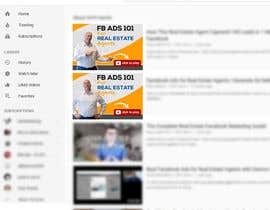 I do *not* need the graphic to have real estate items in the YouTube graphic; the important thing is that it's legible, eye-catching and has a clear to call to action for them to "Click to Play"
are you still taking entries? 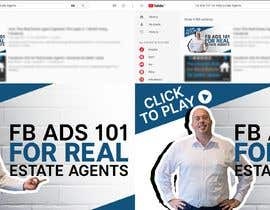 Hello, is there any style you prefer?